If you are looking to add that wow factor to your show/event but do not have the space for a flying display then one of our static displays could be perfect for you. 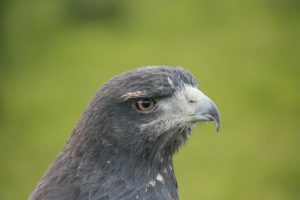 In our static displays we bring a large range of different birds of prey that can be viewed and photographed by all your guests. 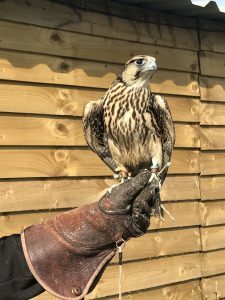 There will also be a professional falconer on hand at all times to answer any questions and tell everyone a little bit about our birds.